When a tooth has been damaged by decay and needs repair, Dr. Lewis may treat the tooth using a composite filling. Composite fillings are blended into the natural color of the tooth and are less noticeable than traditional metal fillings, providing an excellent way to repair damaged teeth without compromising the tooth’s appearance. 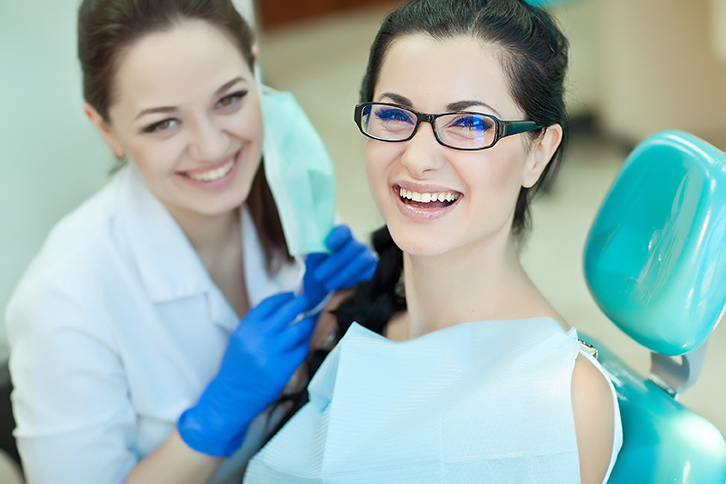 Tooth decay that requires a filling (also known as a cavity) may or may not present symptoms in the form of sensitivity, pain or discomfort – which is why we emphasize the importance of twice annual dental examinations.